Are you confused about how to apply makeup? 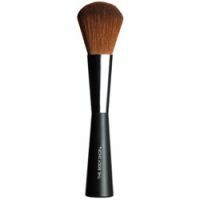 One of the easiest ways to achieve a perfectly made-up face is to invest in the best makeup tools, like top-rated makeup brushes. 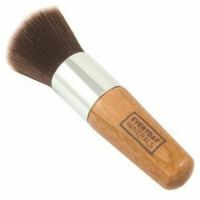 Fan brushes can be used to highlight your cheekbones or clean up powder. Angled brow brushes are key for achieving full, natural-looking eyebrows. Powder brushes belong in any essential makeup brush kit. 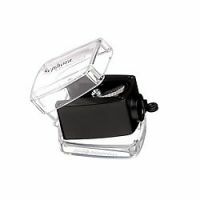 Lip brushes allow you to get a precisely defined look. 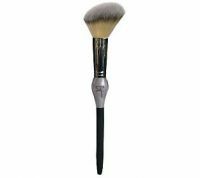 Kabuki brushes are used to apply powder to your skin. 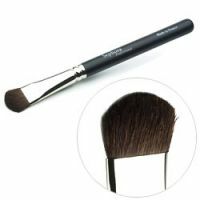 There are many other types of makeup brushes for your face, cheeks and eyes, including shadow brushes to help you master a gorgeous smoky eye. 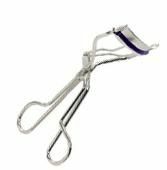 When investing in makeup tools, don't forget tweezers, to get perfect eyebrows, and an eyelash curler to really make your eyes pop.